At Warwick, Knowledge is not taught. It’s created. Consistently ranked in the top 10 of UK universities; 3rd most targeted university nationally by the UK’s top 100 graduate employers – The Graduate Market in 2018, High Fliers Research Ltd. Located in the heart of England, The University of Warwick is a Campus University with a truly cosmopolitan student community. 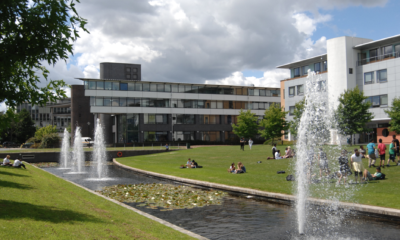 The University of Warwick has consistently been ranked in the top 10 in every major UK universities league table. Attending the University of Warwick means you will be highly employable when you graduate. Warwick is respected for boundary-breaking research as well as for teaching and business collaborations – our pursuit of excellence and intellectual curiosity is tireless. We strive to lead rather than follow and are renowned for our entrepreneurialism and cosmopolitan outlook. 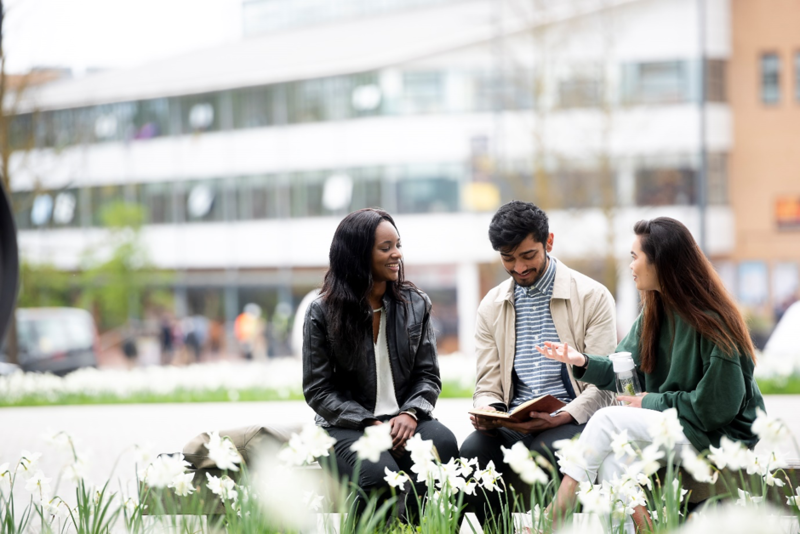 Are you interested in studying at the University of Warwick, UK this September 2019? Delegates from the University of Warwick, Caroline Rushingwa and Warwick Manufacturing Group, Francesca Molina will be visiting Nigeria (Abuja and Lagos) this April to meet with students across the country. Registration: To register for this event please click here or contact Caroline via email ([email protected]) to reserve your place. 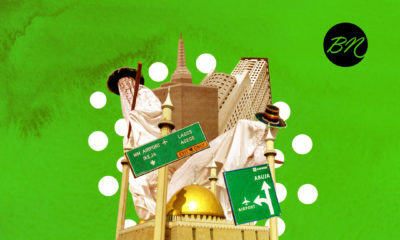 We also encourage you to visit our dedicated webpage for Nigerian applicants for further details.